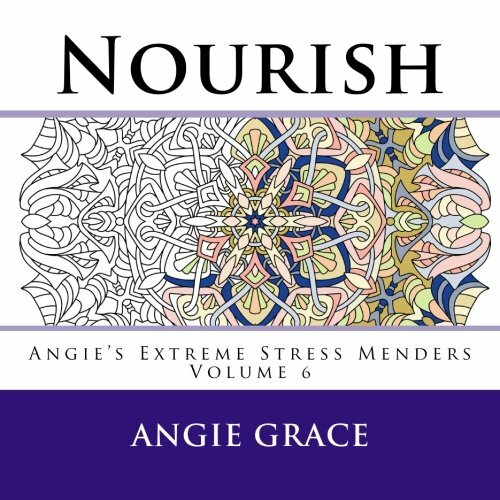 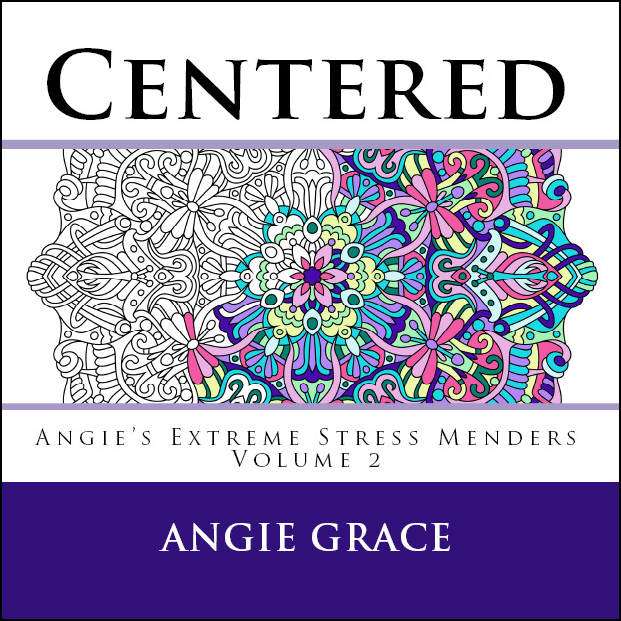 Breathe deeply and drift gently into the calming world of Angie’s Extreme Stress Menders. 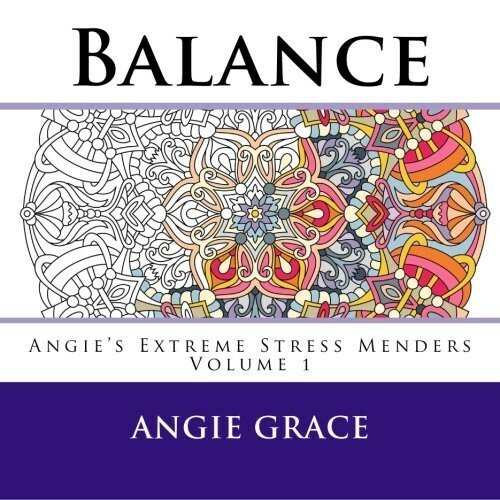 Colorists around the world treasure the peaceful sense of wellbeing they’ve discovered while coloring Angie Grace’s bestsellers Balance and Centered. 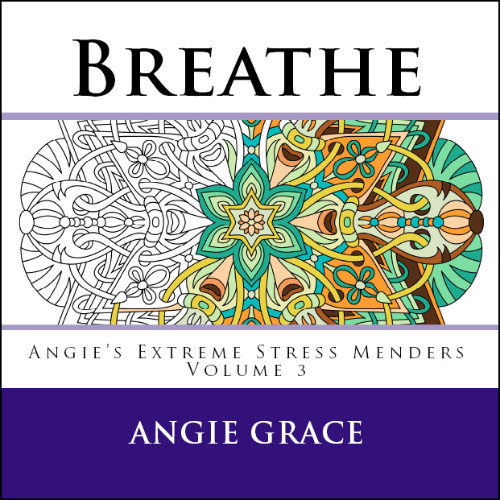 Breathe brings you 50 brand new whimsically intricate and exquisite circular Angie designs to explore and enjoy. 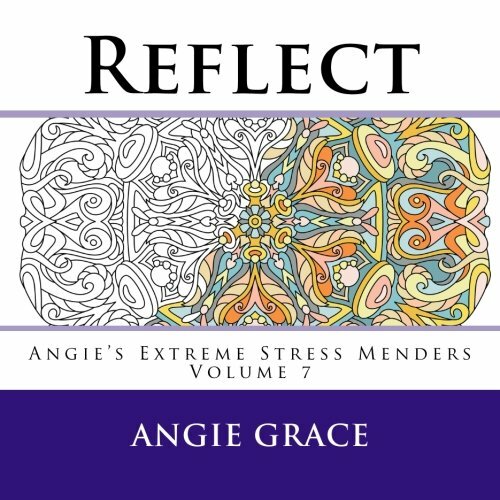 Stroke by stroke, shade by shade, tension and worries fade away as you transform Angie’s beautiful black and white lines into your own unique, personal and beautiful keepsake art piece. 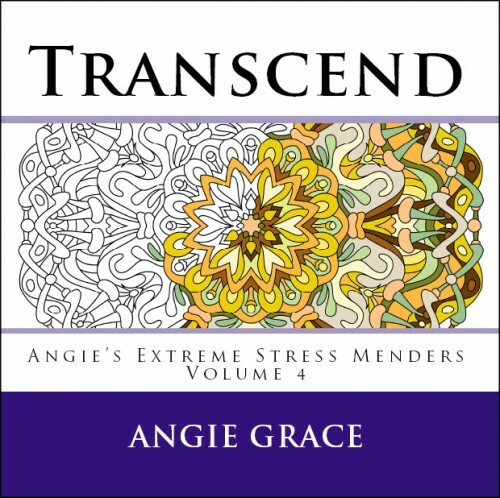 This book has been drawn for connoisseur colorists and is suitable for adults and older children coloring with fine tipped markers, colored pencils or brush tipped markers. 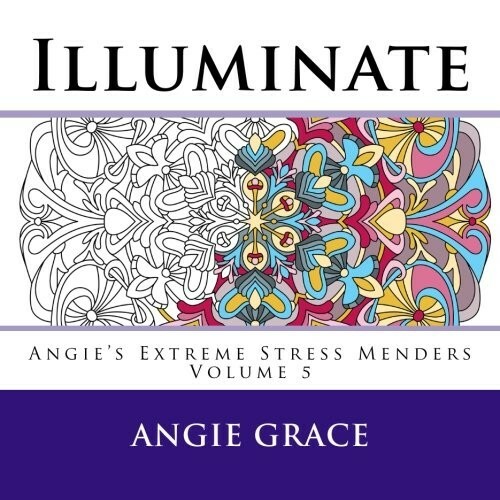 50 delightfully detailed original designs are printed on one side of the page.